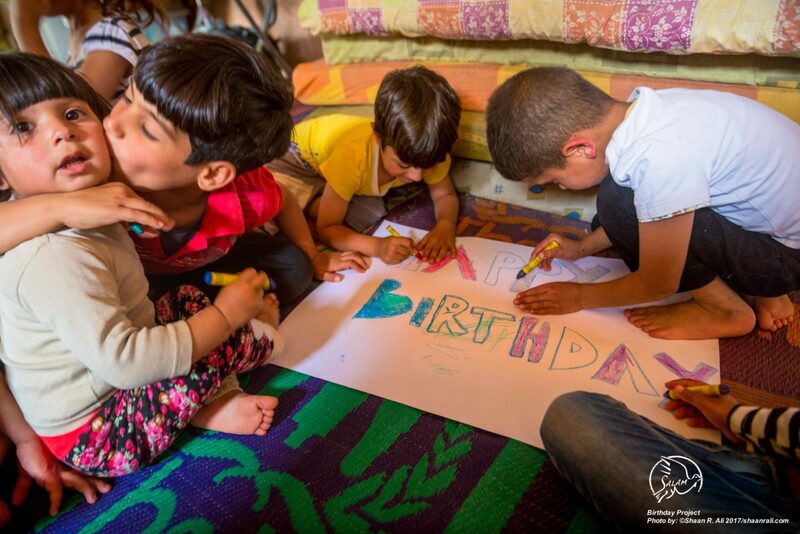 This project has a single aim: to bring joy to displaced children through the celebration of their birthdays. 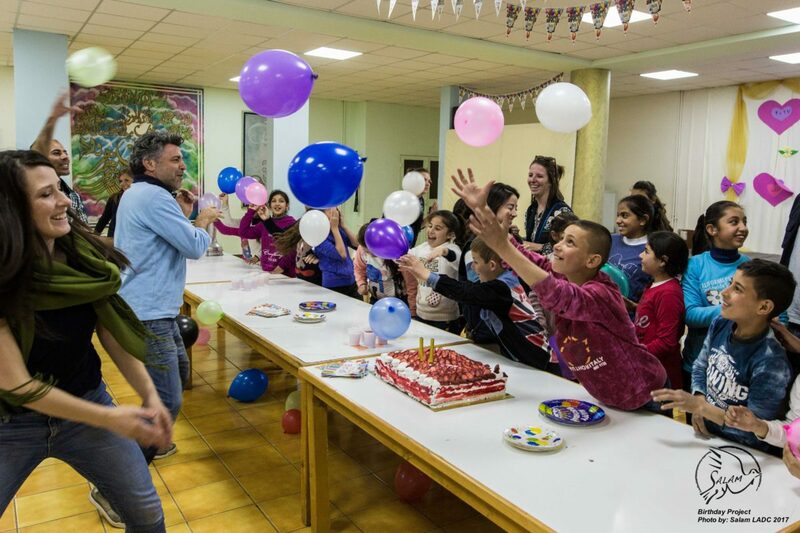 Due to the extent of unmet basic needs in refugee communities and among vulnerable Lebanese in Lebanon, NGOs rarely have the opportunity to focus on individuals. That is exactly why we created the birthday project. 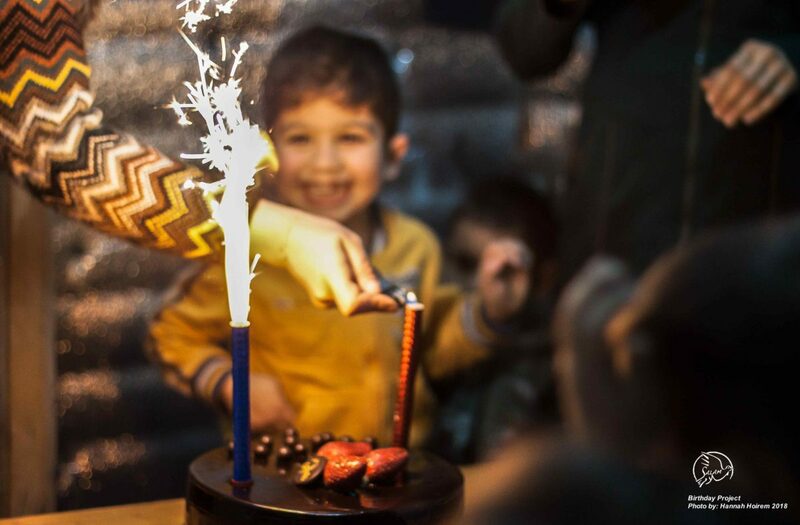 We want to make children feel special, especially on their birthdays. 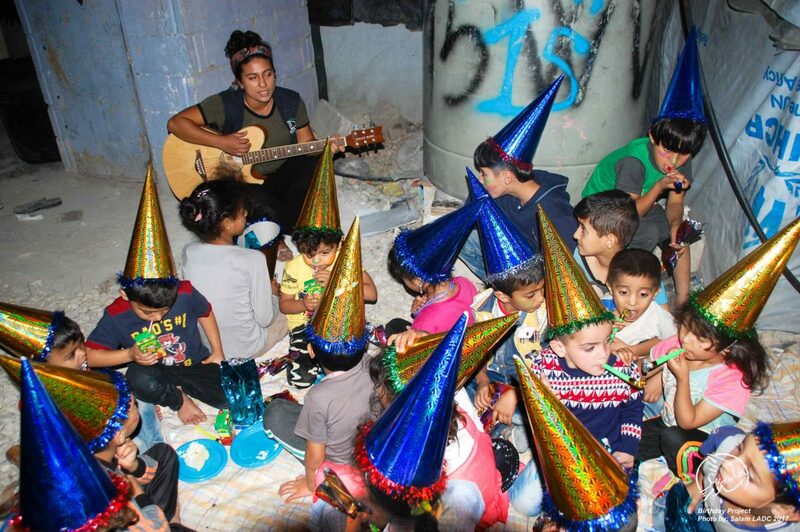 For every child’s birthday in the settlements that the birthday project serves, we pack a car with balloons, decorations, a birthday cake and a small gift. Led by a local staff member, a team of volunteers heads out to the settlement, decorates the tent where the child lives and then aims for the most joyous of celebrations. 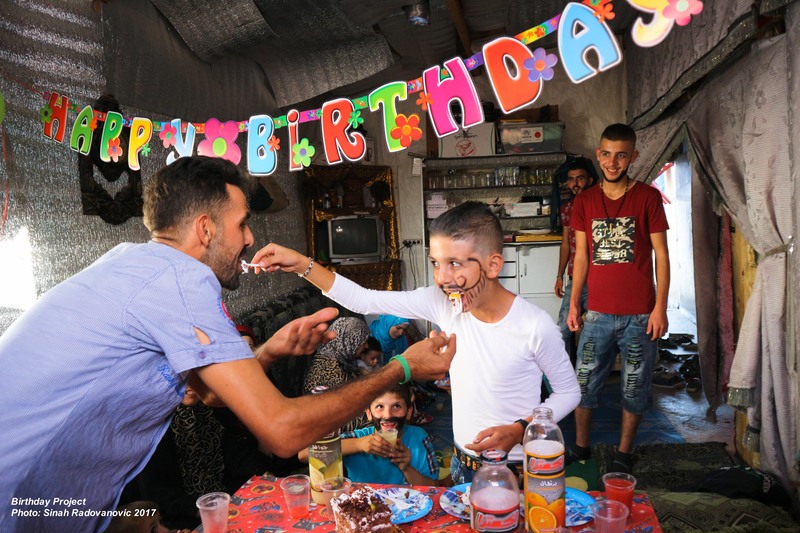 Most children haven’t had a birthday cake for years. It is not uncommon for several members of the community to take part in the festivities. The joy it creates is immense. If you wish to, it is possible to directly support this project with a donation. $40 can create a birthday extravaganza for one child. Donations can be made through PayPal or wire transfer. Send us an email at at donation@salamladc.org.